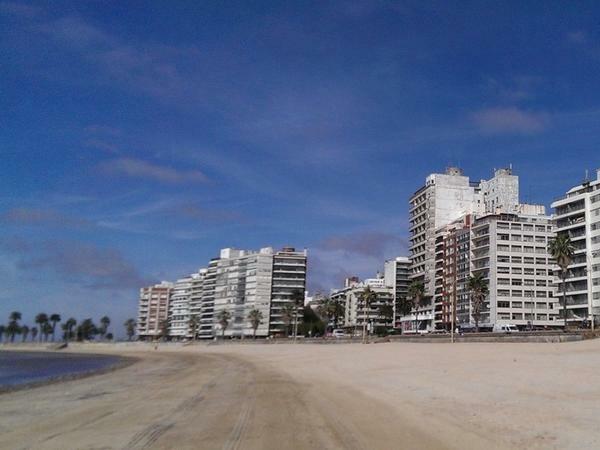 We spent two days in Montevideo and Punta del Este with Gabriel. Though we started our tour not knowing much about Uruguay, by the end of the tour, Gabriel had told us so much about this beautiful country. Although we had first agreed to a 6 hour, it ended up being much longer as he took us to many places in Montevideo. Our group loves taking photos and he set the itinerary so that we had enough time to take photos without sacrificing any of the informative part of the tour. 5 stars for Gabriel!